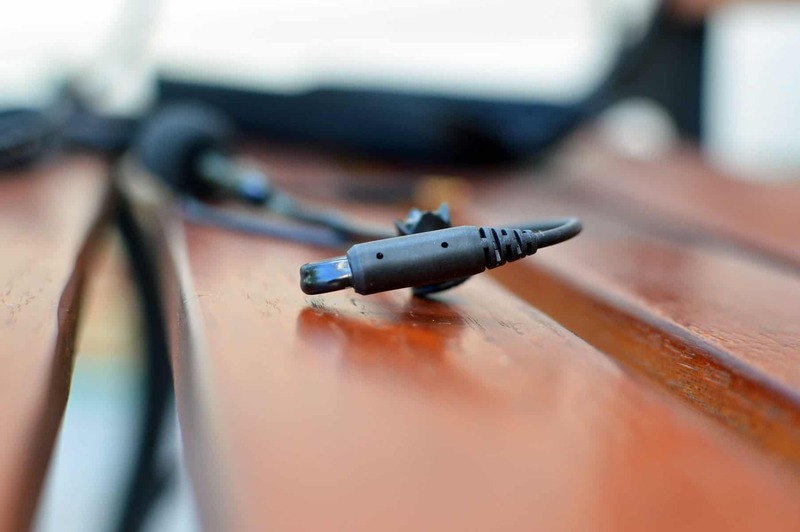 HomeMicrophonesAntlion Audio Mod Mic 5 Review | CONVENIENT! 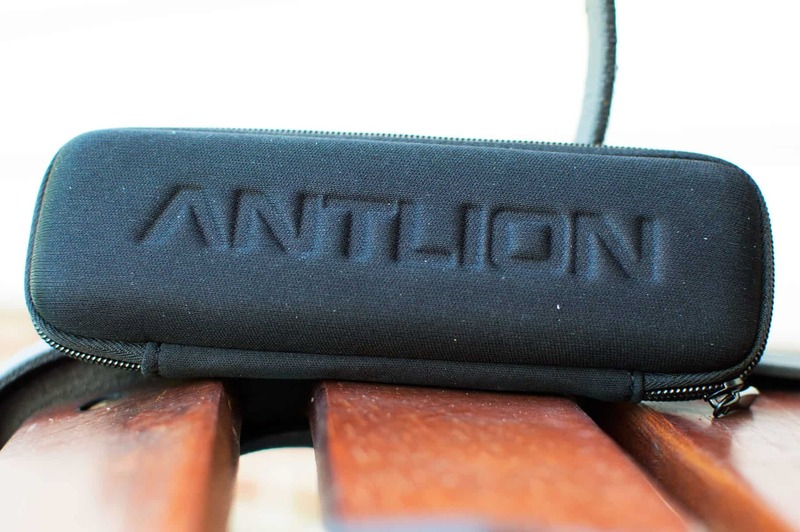 Antlion Audio Mod Mic 5 Review | CONVENIENT! 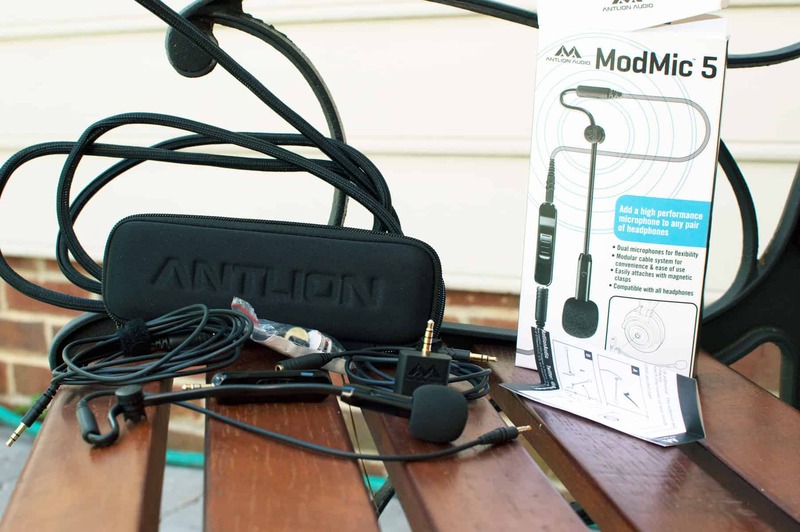 Before we get into the Ant Lion Audio Mod Mic 5 Review, grab a snack, sit back and relax because.. 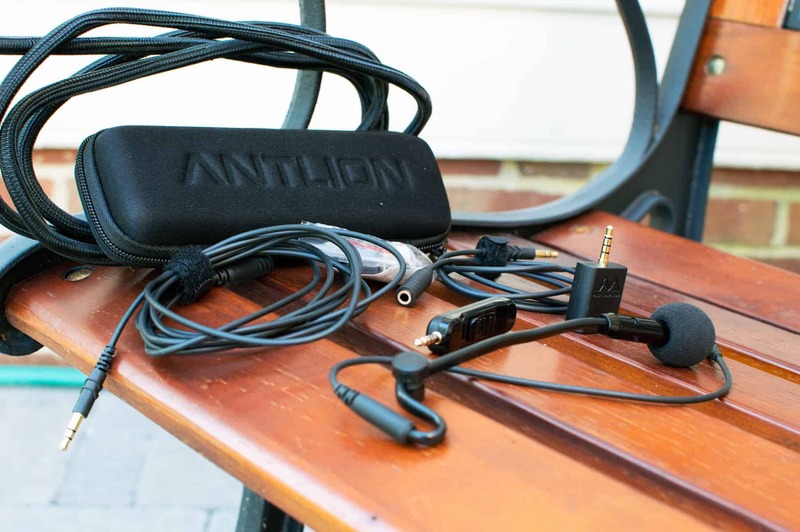 The Antlion Audio Mod Mic 5 is a portable, convenient, and really easy way to hook up a small microphone to literally any set of headphones. It’s sound quality is very good with something like a Zoom H1, and pretty decent overall with the XM26 USB adapter. I really wouldn’t recommend plugging it into your motherboard, as the sound is not terrible, but definitely below average. I will provide a couple of sound clips in a bit! 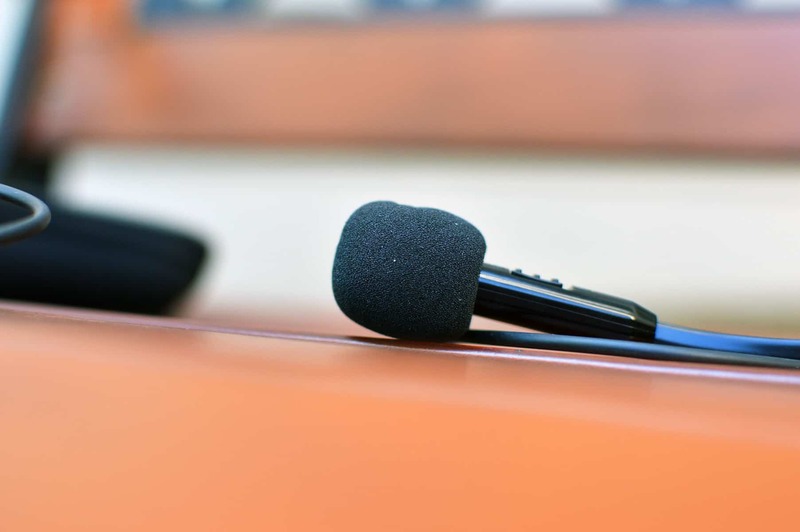 The value in the Mod Mic 5 comes from all the accessories, it’s ease of use, and it’s convenience. You can also use it as a gaming mic which is really cool too. If you’re tired of the Turtle Beach craze, and want your own custom set up, just get a good headphone for gaming and slap the Mod Mic 5 on that baby! The sound isn’t going to blow you away, but it will be plenty good enough for most gamer scenarios. Convenience. 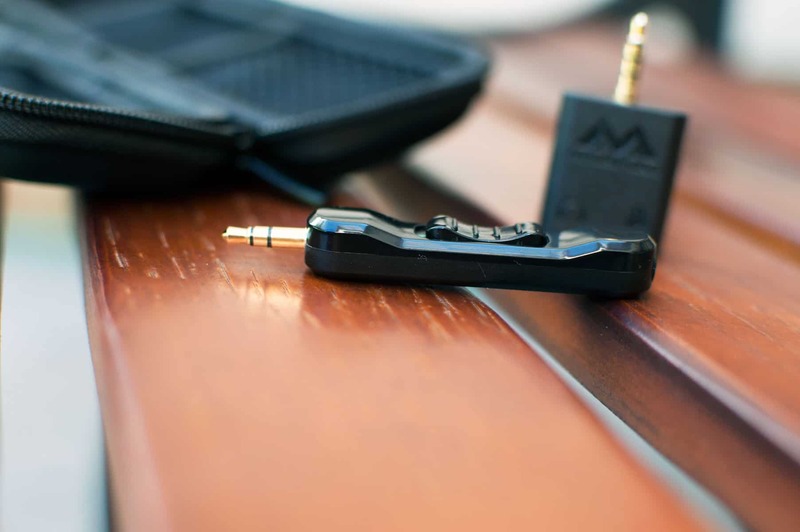 After you’ve slapped on the base clasp to a headphone, the magnetized system does the rest. Portability. 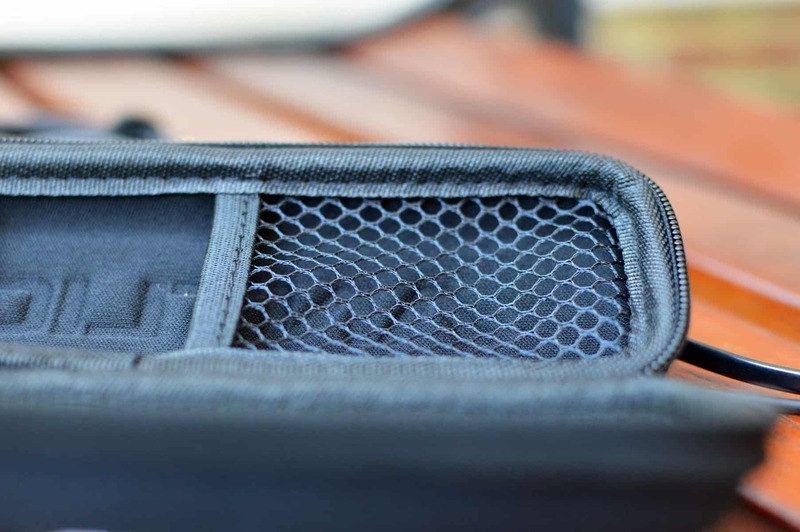 With the rugged and reliable hard body case (or half mast lol), you’ll be able to take this bad boy anywhere! Accessories. I was thoroughly impressed with the amount of junk it comes with. More on that later. Sound. It’s not exemplary, but is good overall. It does sound fantastic with a Zoom H1 however. Durable. It seems pretty rugged for such a small mic. I was expecting a bit better sound from the USB adapter. The fact that you pretty much need the adapter (packaged separately), or a recorder like the Zoom H1 just adds to the cost and kind of makes it a little bit of a downer. They should just package the adapter in with the mic. All in all, it’s still a worthy investment due to the points mentioned above. Click to see the Mod Mic 5! I like your fish nets. Technically nothing. You could plug it right into your motherboard, but depending on how good your PC is, it may or may not suffice. The adapter for me was a must, and really it needs the Zoom. Antlion provided the XM-26 adapter, but I found it to not be quite as good as I was expecting. I have heard that the Sabrent USB adapter is much better. If you were to purchase this baby, I would go with that one. 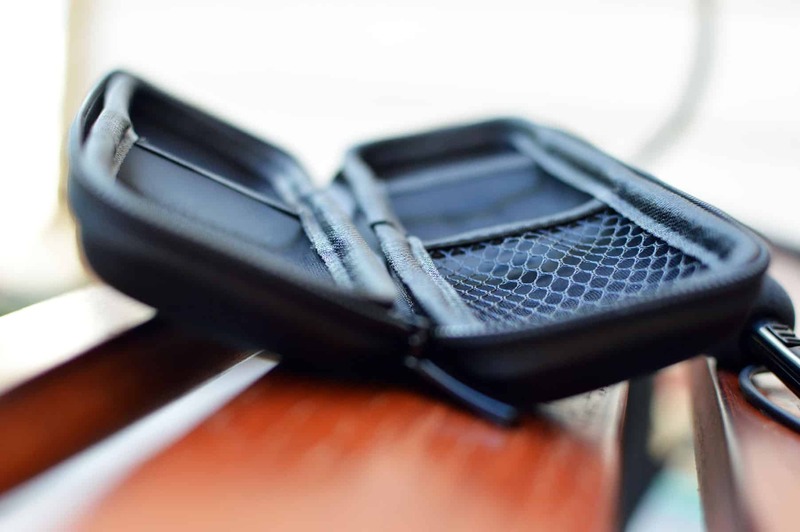 Durable, convenient, portable, and versatile. Adapter was a small letdown. Accessories included a huge plus. Sound is decent out of motherboard, pretty good out of adapter, best out of a recorder like the Zoom H1. 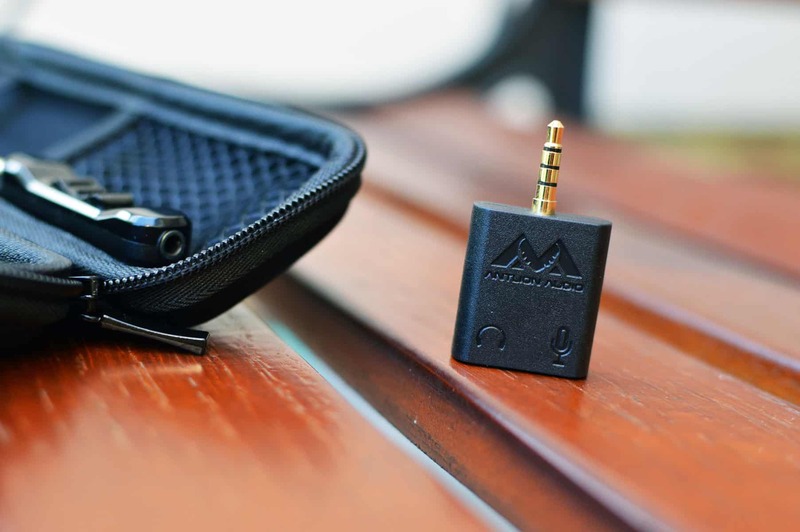 Overall it’s worth the investment because it’s so convenient, you can use it with your gaming consoles, and it works with any headphone. 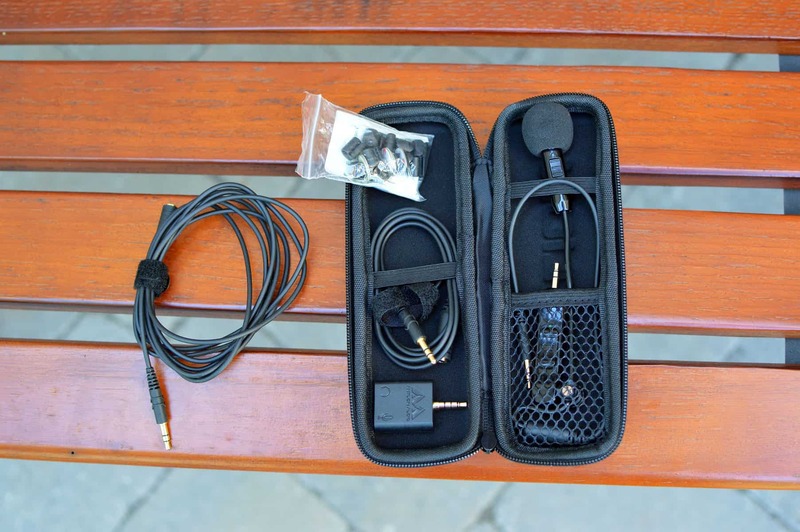 I would recommend this mic with the right external adapter. Being that the add on isn’t much more, it becomes a no brainer. 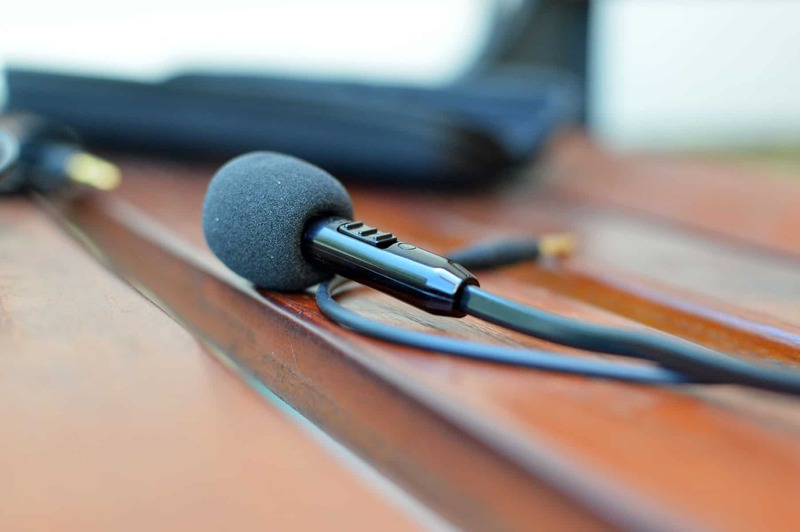 If you’re a gamer, or simply need a convenient, portable mic solution that won’t break the bank, look no further than the Mod Mic 5. Just make sure to pair it with the Sabrent adapter. Well that’s about it for today my friend! 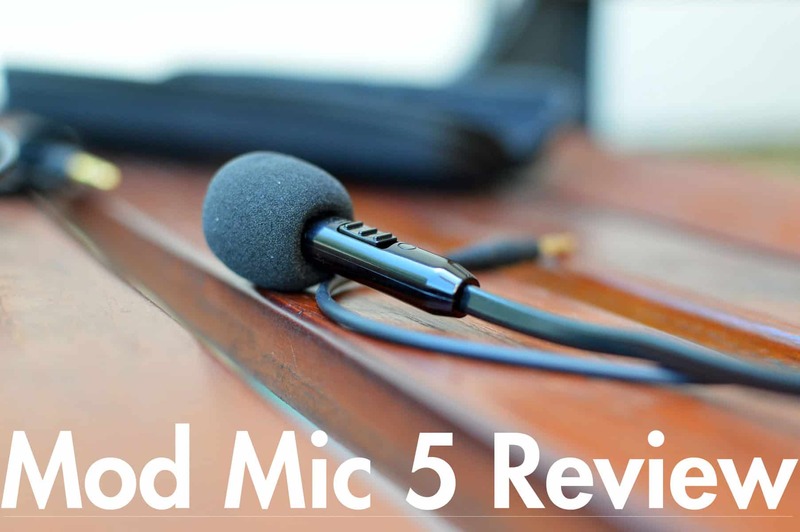 I hope you’ve enjoyed this Antlion Audio Mod Mic 5 Review. Questions, comments, requests? Did I miss the mark on something? Let me know down below or Contact me!! So would you invest in this mic? I would love to hear from you! !